Orlando’s beautiful weather set the scene for a fast-paced hour of jet skiing! 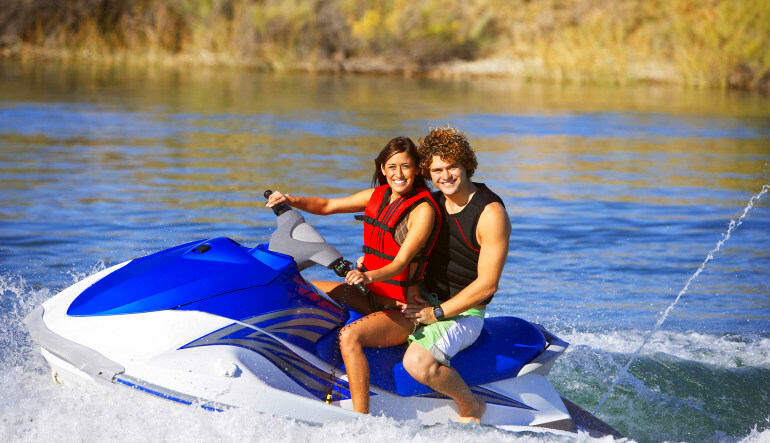 If this is your first time on a jet ski, don’t sweat it; first-timers are treated to a private lesson before hitting the water. What’s more, there’s no need to worry about traffic and overcrowded water. The huge private lake gives you tons of space to cruise around on! I came upon adrenaline thru the site looking for adventures in orlando as a anniversary gift for my husband and he never did it before so it was a wonderful gift for him he had a great time/thanks again team adrenaline we will see you guys again for sure.